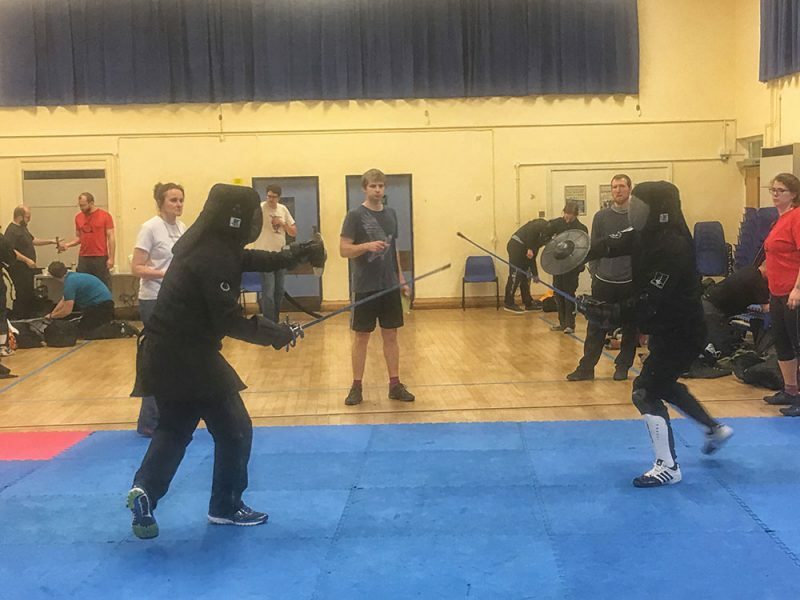 A number of School of the Sword students took part in the Untournament on Sunday. 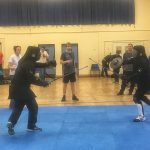 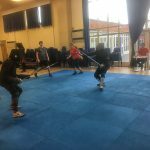 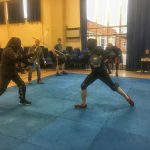 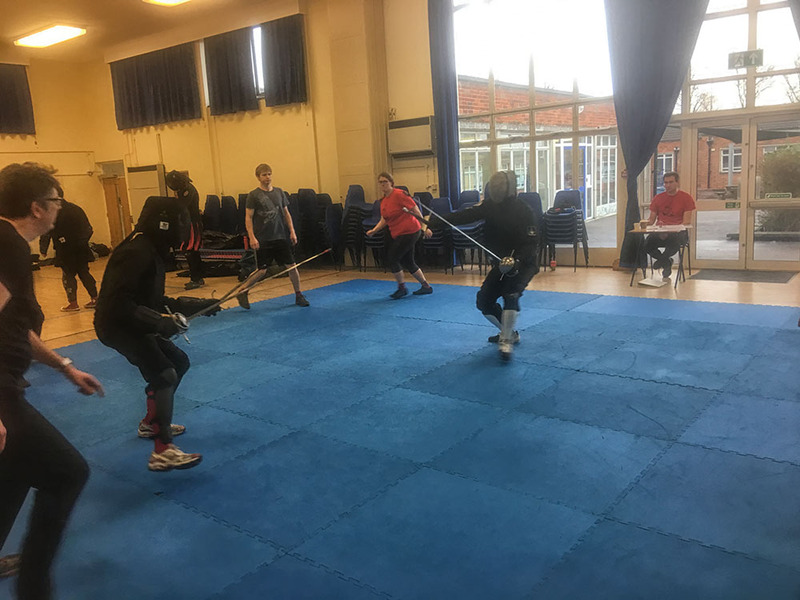 All our students, from seasoned tournament fighters to those in their first competition, did the school proud with a number of students making the semi-finals in the Rapier & Dagger and Sword & Buckler competition. 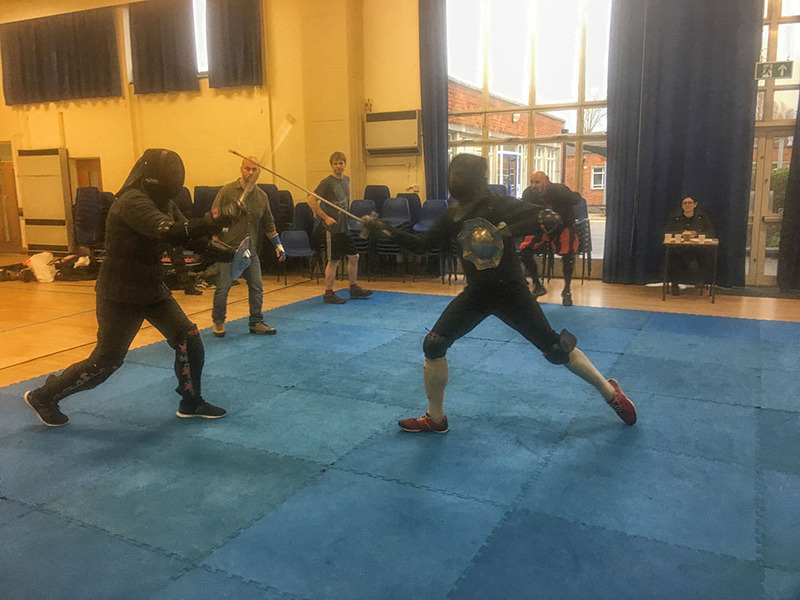 Against skilled competition from across the UK, Piermarco Terminiello took first place in both the Rapier & Dagger, and Sword & Buckler competitions, whilst Stewart Hotston took third place in Sword & Buckler.